Attach is Game Maker studio 2 project file(2.1.5). And Windows executable files. It's the 48 hours version. Game logic is not completed. 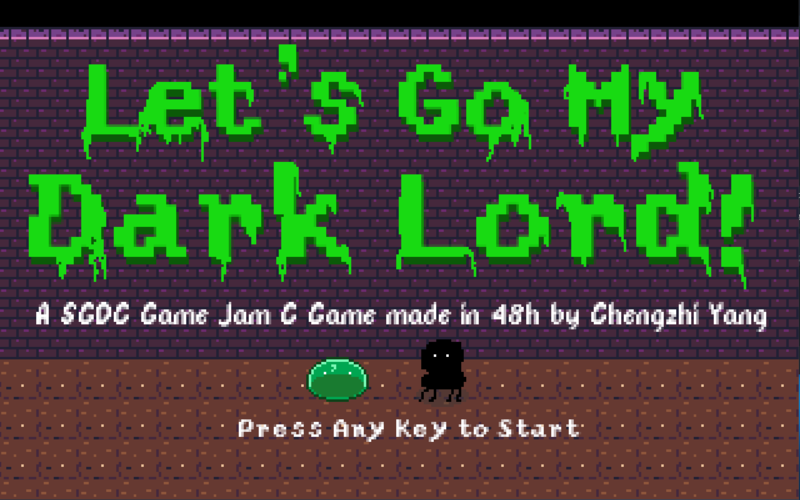 I'm intend to let's Slime and Dark Lord cooperate together to reach the Alter. There should have some close range and long range attack enemy in the map. Slime should have HP and can't attack. 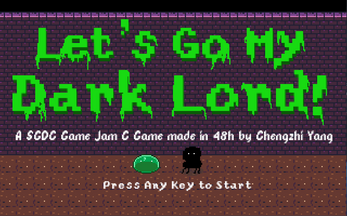 Slime need the dark lord's help to kill the enemy. So I can't completed this idea within 48 hours. You are the Slime. You need to push your dark lord to the Alter. To let the DARKNESS swallow the world! SPACE to singing the dark song which can draw your dark lord to you!